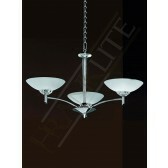 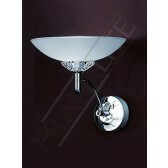 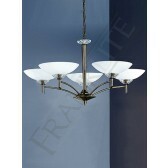 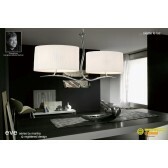 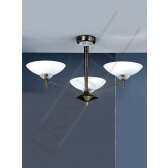  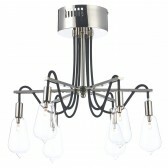 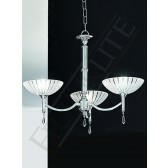 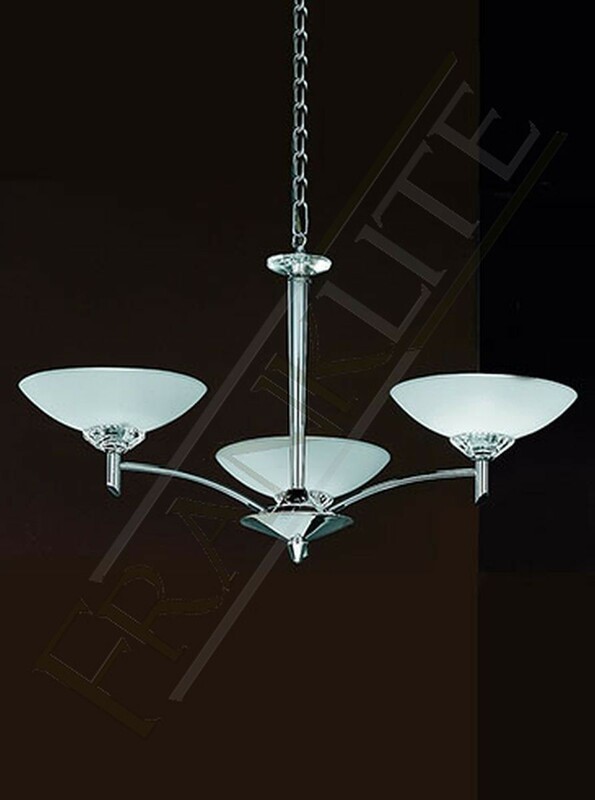 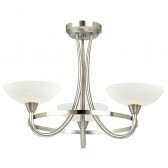 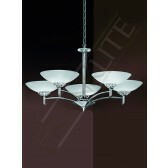 A neat design this 3 light ceiling fitting is from the Fizz range by Franklite. 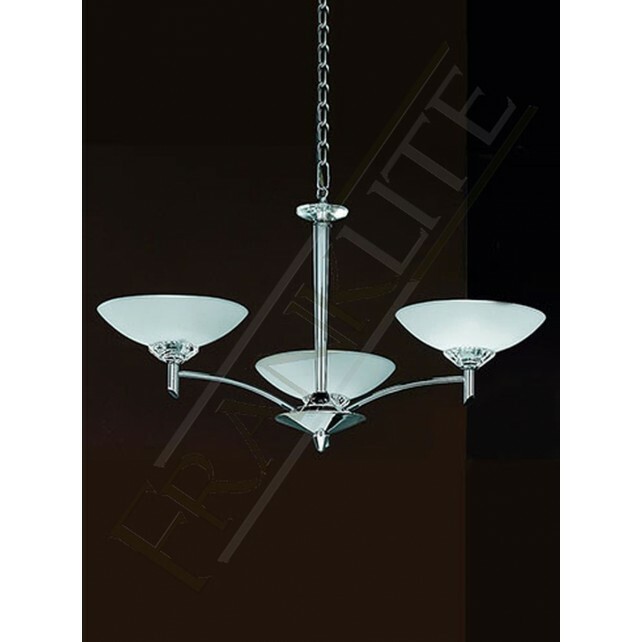 It is supplied with chain suspensions which can make it easier to convert it into a flush fitting suitable for lower ceilings, catering to your lighting requirements. 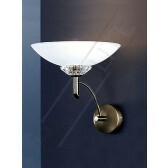 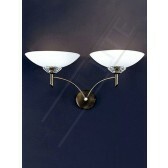 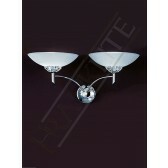 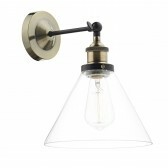 It features a chrome finish fitting with faceted glass sconces under satin opal glass bowls.